FlexShare™ has the overall objective to facilitate efficient industry experience-sharing related to all types of flexible pipes. Sharing between operators and other relevant stakeholders is facilitated through the digital portal FlexShare.io, participant seminars, events alerts and reports. Operators can pull and present virtually any data in the format they see fit, have tools for benchmarking and comparison, and facilitate smart support to learn more by anonymously contacting other operators. How do operators gain by using FlexShare™ ? The operator is in full control of when and what to share with others. There is full anonymity to the shared data. The operator is in full control of who will have access to FlexShare™ (solution and pipe inventory). Your contractors can be given restricted access to retrieve or manage information; access level (read/edit) is managed by the operator. The digital solution offers the possibility to anonymously ask the “event owner” for more information. As such, common experiences can be discussed, and successful research/mitigations can be shared for mutual benefit. 4Subsea can only see shared data and cannot use the information for commercial purposes. 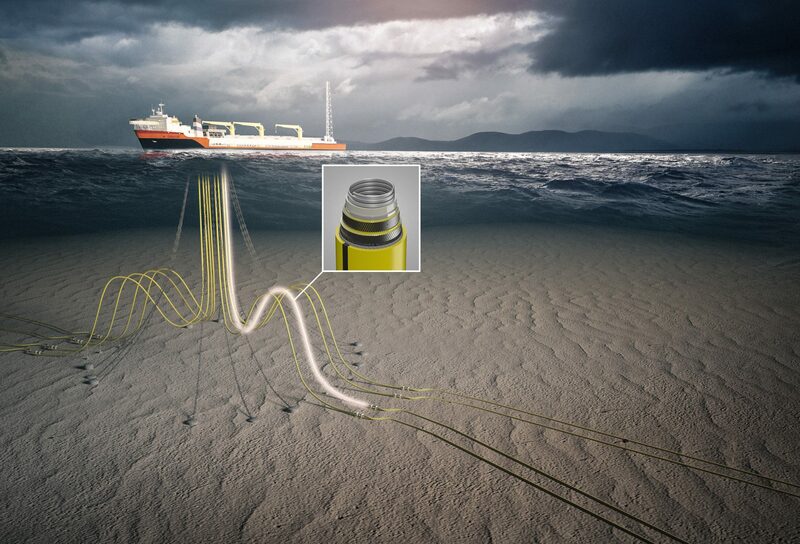 As host, 4Subsea will take a proactive role on informing the participants on latest events, trends and extraordinary alerts in case of new events with high risk to operational integrity. Here’s a brief demonstration video of FlexShare™. More demo videos can be accessed here. The dynamic dashboard reports pulls data from the solution and combine event data with pipe data for statistics and deeper insight to incidents and relevant experience. Custom dashboard reports may be prepared to each operator. FlexShare™ facilitates anonymous contact to other operators for more details on events and effective mitigations. The benefit of federation is that the organisation is in full control of who has access to the information managed in the solution.